PHOTOS: Blake Garrett Rosenthal Handsome At 2015 People’s Choice Awards! Blake Garrett Rosenthal, star of nominated TV show, MOM, dressed handsomely attending the 2015 People’s Choice Awards at Nokia Theatre LA Live on January 7, 2015 in Los Angeles, California. Guess Blake’s the new face for young men’s fashion as he sports his out from La Miniatura and shoes from Skechers. Check out more pics of Blake below! Mckenna Grace Will Star In CSI Tonight!! — Details Here! Mckenna Grace stars in an all new episode of CSI tonight, December 28th. The episode is titled “Dead Woods,” we are unsure of the role Mckenna plays in tonights episode so we will all have to watch and find out! The episode airs on CBS at 10/9c, be sure to tune in! PREVIEW: Zach Callison’s Guest Starring In ‘NCIS: Los Angeles’ On December 8th! 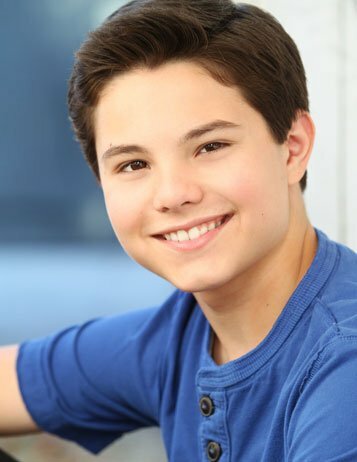 Zach Callison, of Steven Universe and Mr. Peabody and Sherman, will be guest starring on NCIS: Los Angeles! The episode is set to air tomorrow, December 8th, beginning at 10 p.m. EST on CBS! Zach will be in the season 6 episode called “Reign Fall”. 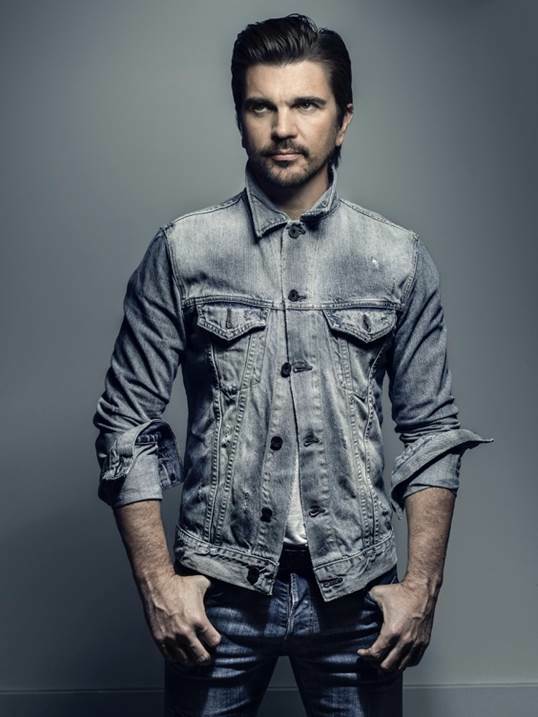 He’ll be playing Devin Johnson, the son of a marine who is in a military academy. In this episode, Sam will look back on his relationship with his father and reflect on how he was brought up. His walk down memory lane will be triggered by the “NCIS LA” team’s investigation of a series of murders. It will involve marines that have sons in military academies. Check out a couple stills from the episode and a preview of the episode below! Will you be watching? 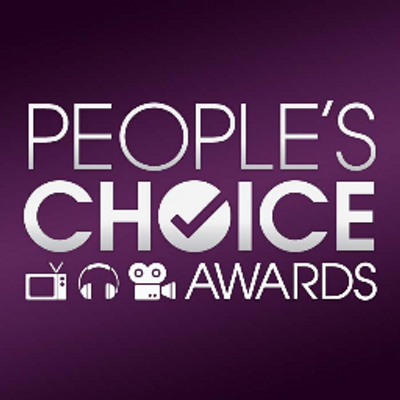 Voting For The People’s Choice Awards Is Now Open! 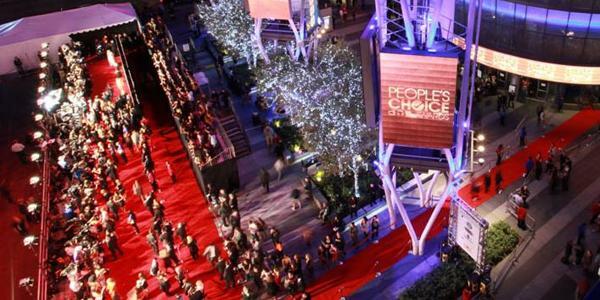 The PEOPLE’S CHOICE AWARDS 2015 will be broadcast live from the Nokia Theatre in Los Angeles Wednesday, January 7, 2015 (9:00-11:00 P.M., live ET/delayed PT), on CBS. Check Out A Sneak Peek Of Bella Thorne’s Upcoming Guest Appearance On CSI! Bella Thorne will be making a guest appearance on CBS’s hit crime drama CSI this Sunday, October 19th at 10pm. The episode entitled “Book Of Shadows,” features the team investigating a mystery at a high school when a chemistry teacher is set on fire. Bella will be playing a character named Hannah who is a bit of a bully with a dark past. Can’t wait til Sunday to take a peek at what’s in store? Well, near fear! You can view a clip of Bella’s upcoming episode HERE! Bella Thorne To Appear On CSI This Sunday! 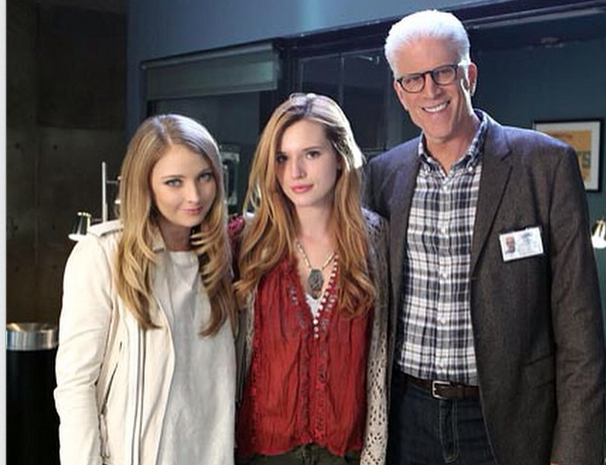 A few months ago we reported that Bella Thorne was filming a guest appearance on the hit CBS show CSI. This Sunday, October 19th, the world will get a chance to see Bella appear on the show! Will you be tuning in to catch Bella on CSI? Set those DVR for 10/9c. We can’t wait to watch! 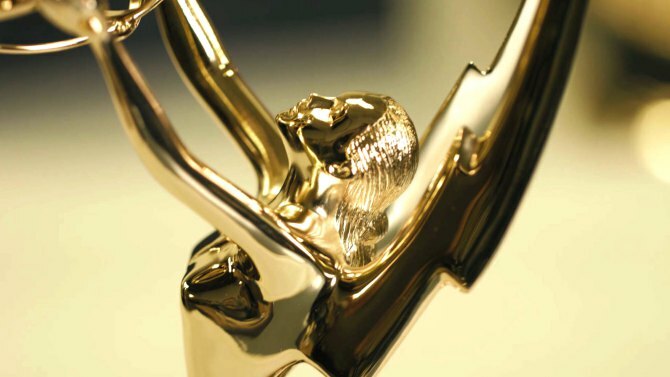 Full List Of Emmys Winners Here!! The 2014 Emmy’s went off without a hitch tonight in Los Angeles, California. Did your favorite nominees take home a trophy? Check out the full list of winners below and let u know what you think of the results in the comment box below!